With the Social Media Buttons/In-Game Website Plugin, you can display social media buttons (Twitter, Facebook and your project Website) on the Title Screen, each clickable to open the corresponding website in a new window. You can also use the plugin to send players to a website in-game via events with a simple Plugin Command. The Extra Stats v4.0 is finally finished. Extra Stats Script v4.0 released. 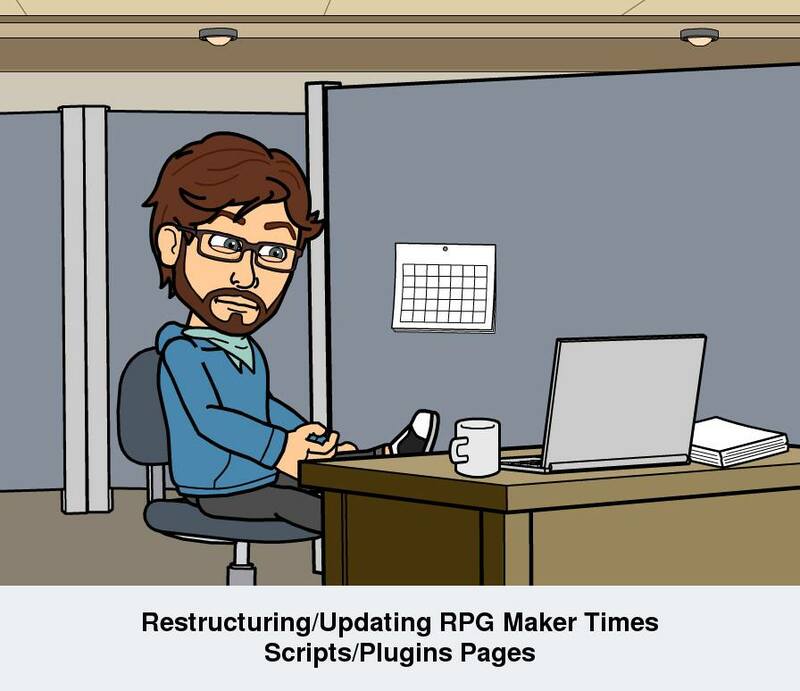 #RPGMaker #RGSS2 #GameDev http://t.co/X7QE3xs481 pic.twitter.com/909BZDezj9 — RPG Maker Times (@CompanionWulf) August 29, 2015 The main feature of the ESS v4.0 is a menu system to categorise sections accordingly. It’s now available to download and use in your projects if you find it useful. Some stats are still pending – I haven’t had the time to code them yet – but it’s still fully functional. I’m not sure when it’ll be updated to v5.0 (the final version). It all depends on what happens between now and then. The Extra Stats version 4.0 is scheduled for release this weekend (if all goes well). It’s going through its final testing stages. 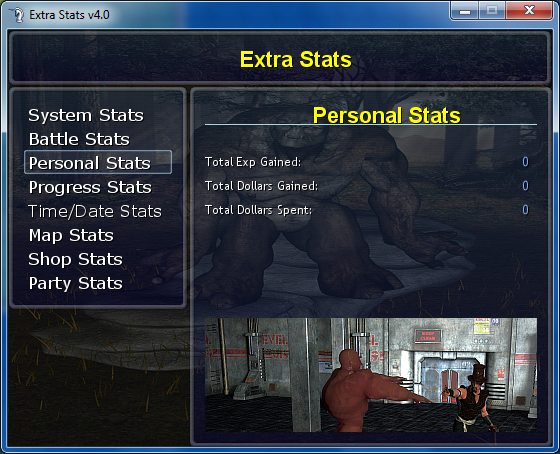 Extra Stats v4.0 for #RMVX is scheduled for release this weekend (if all goes well). 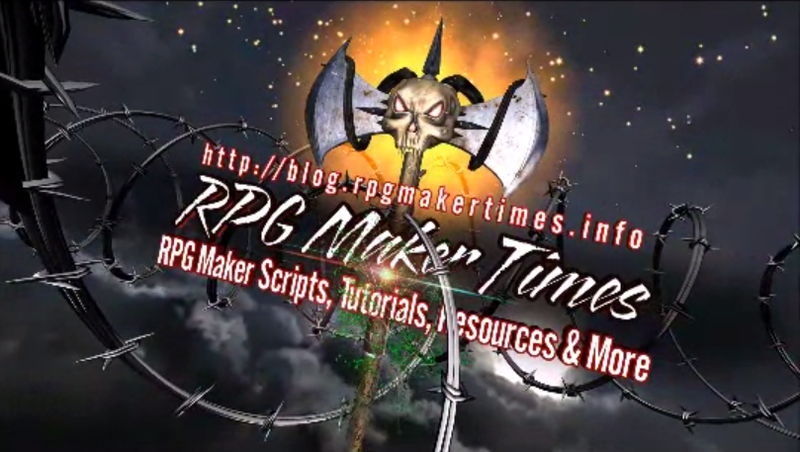 #RPGMaker #GameDev #IndieDev http://t.co/XXZhtvBqO3 — RPG Maker Times (@CompanionWulf) August 24, 2015 More stats will be added to it as time goes by, depending on a few things, including inspiration from other games and any comments. The Extra Stats script is being updated to version 4.0 and is nearing completion. Version 4 will eventually supersede version 3, but the older version will still be available for download for those who prefer it. Several new features have been added, notably that each stat section now has its own display. Each section can include a filler picture as well. Some of the main features in Version 4 are: I have no predetermined release date in mind yet, but it’ll be soon.